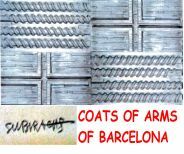 This practical guide will provide you with a comprehensive understanding of the architect Josep Puig i Cadafalch’s work, mainly his Modernista’s constructions. Also features buildings and interventions in the other styles that this versatile architect embraced throughout his long career. It additionally provides an insight into his valuable contributions in other fields such as archaeology, restoration and politics. 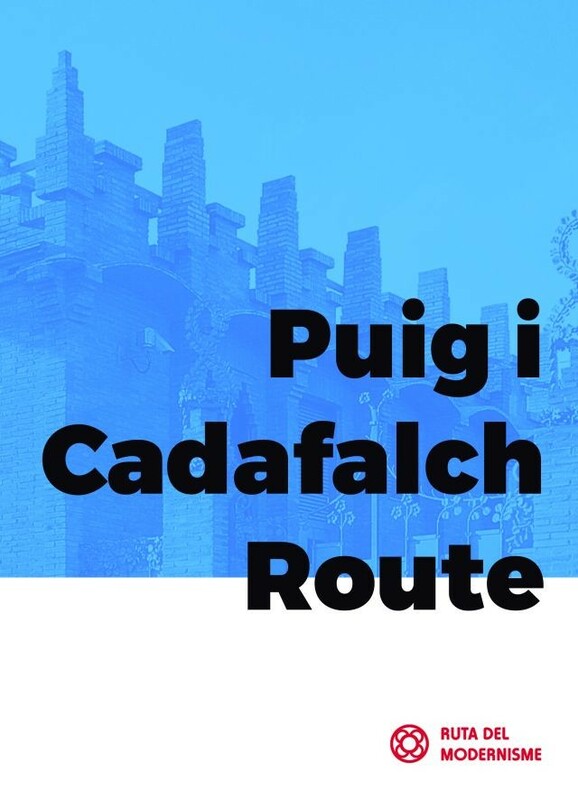 Including practical information and maps to locate and visit his entire oeuvre and discover all the aspects of the great Josep Puig i Cadafalch’s tremendous creativity and capacity.